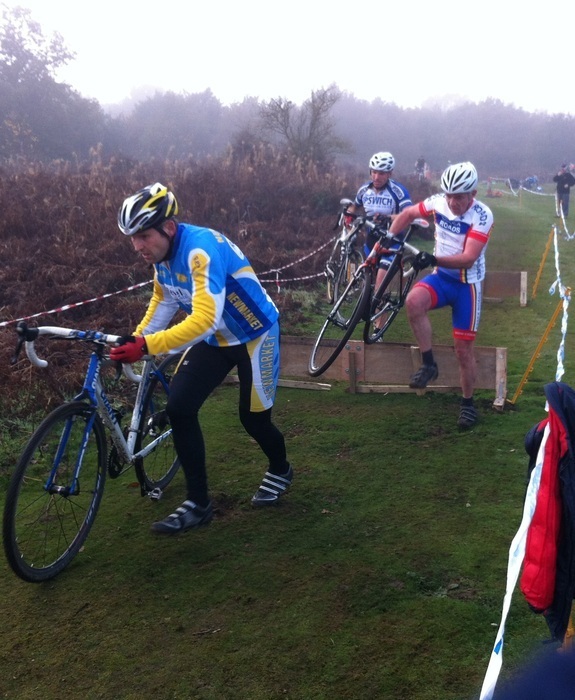 This was Round 10 of the Eastern Cross League, in warm and sunny conditions with very little breeze. 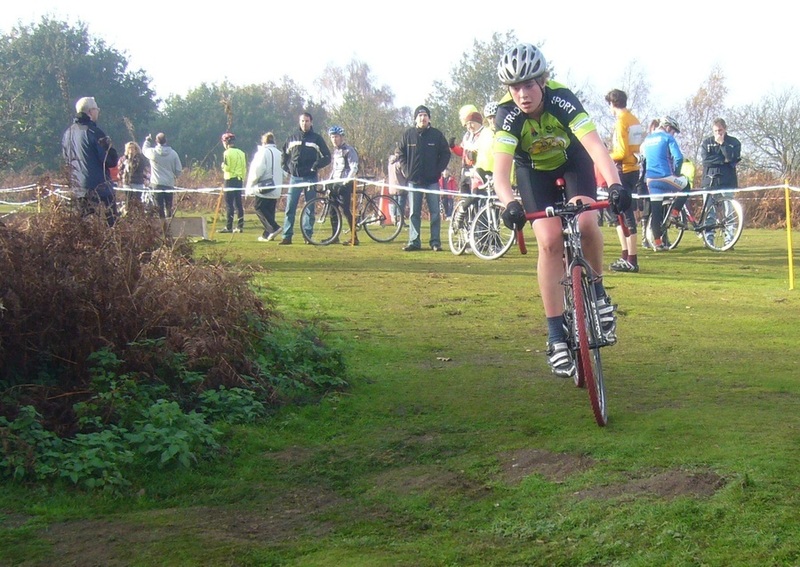 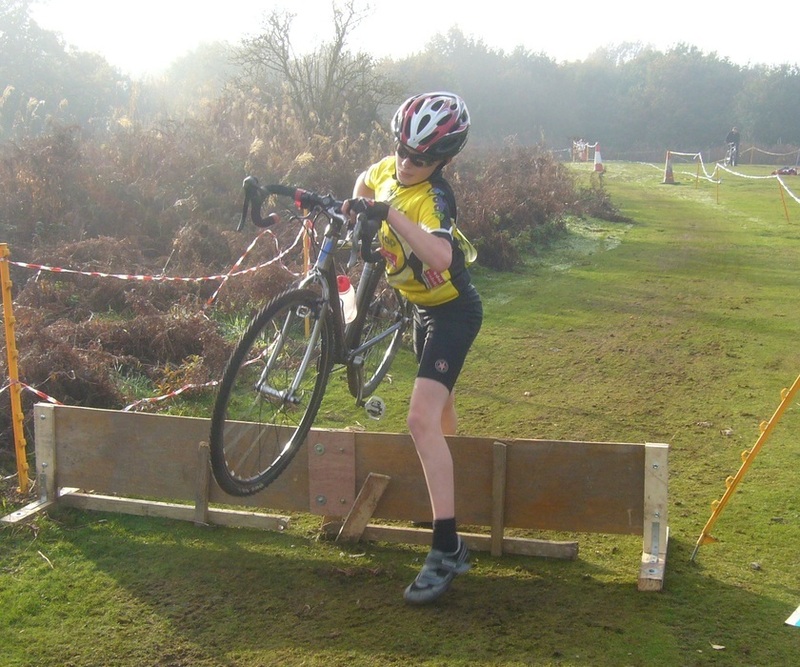 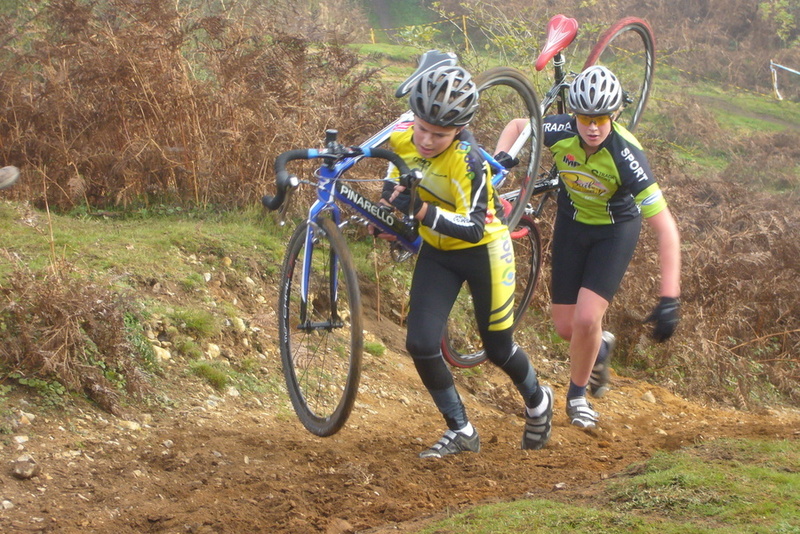 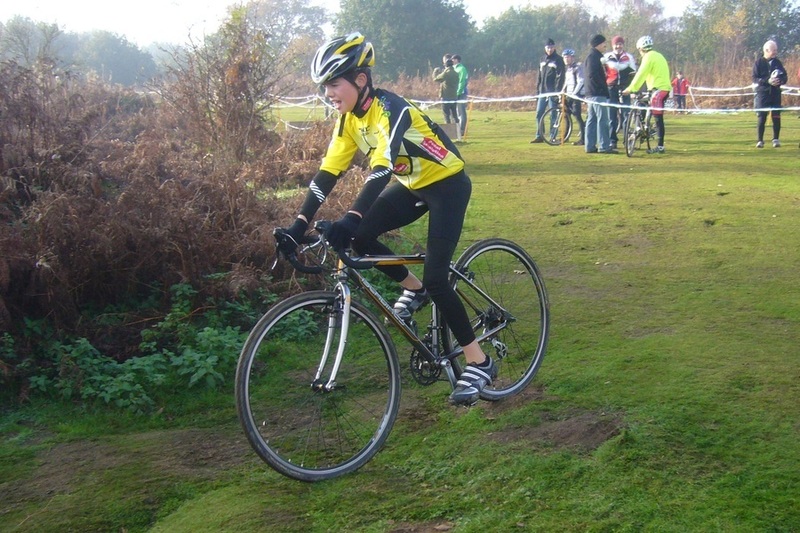 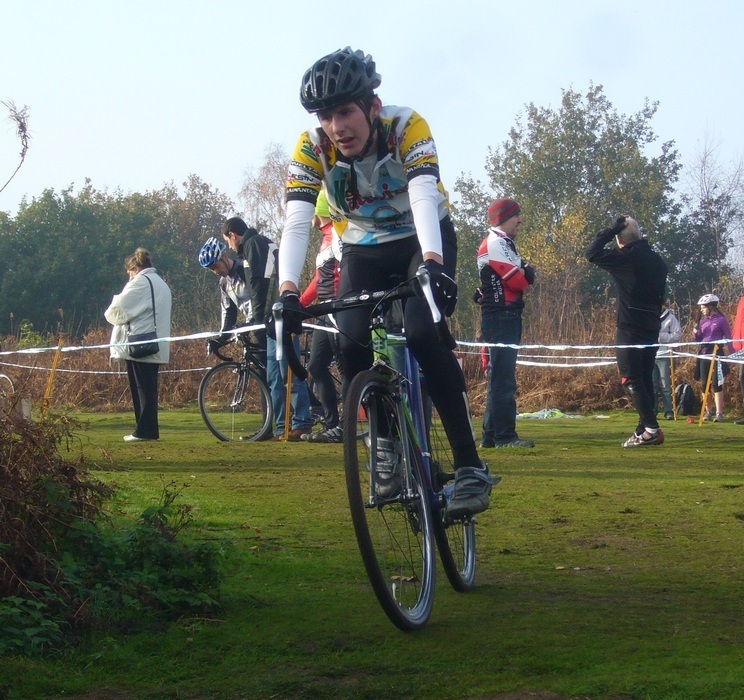 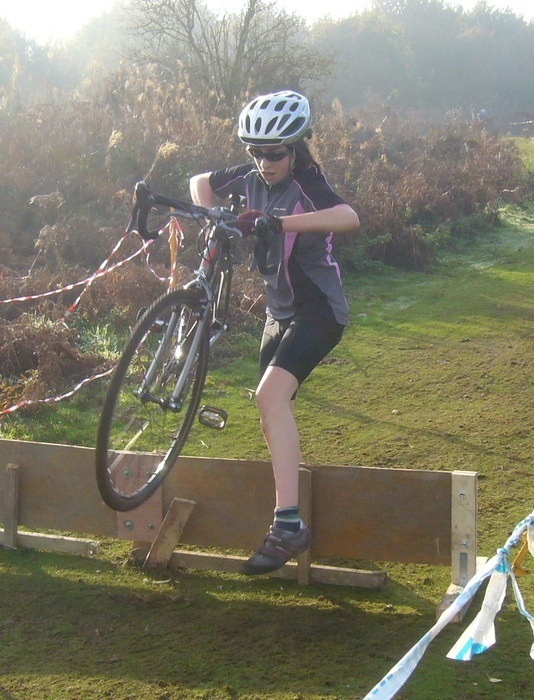 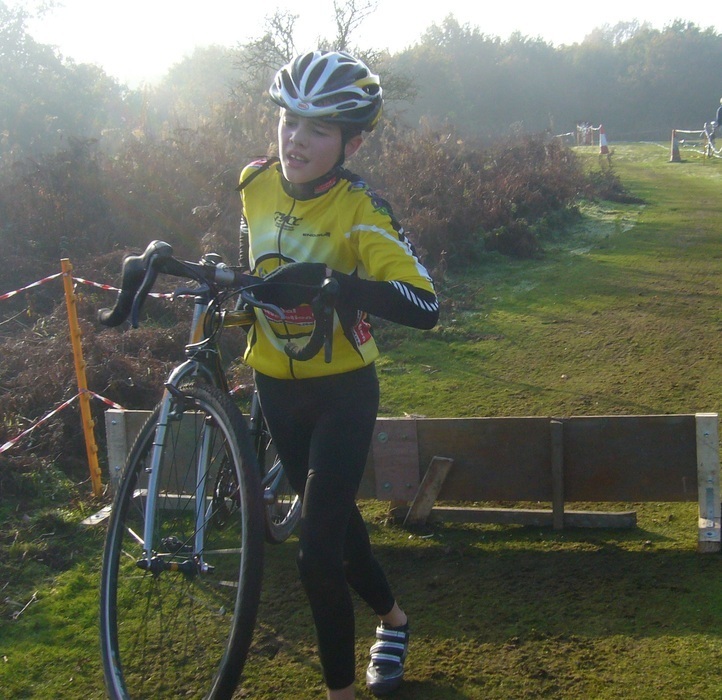 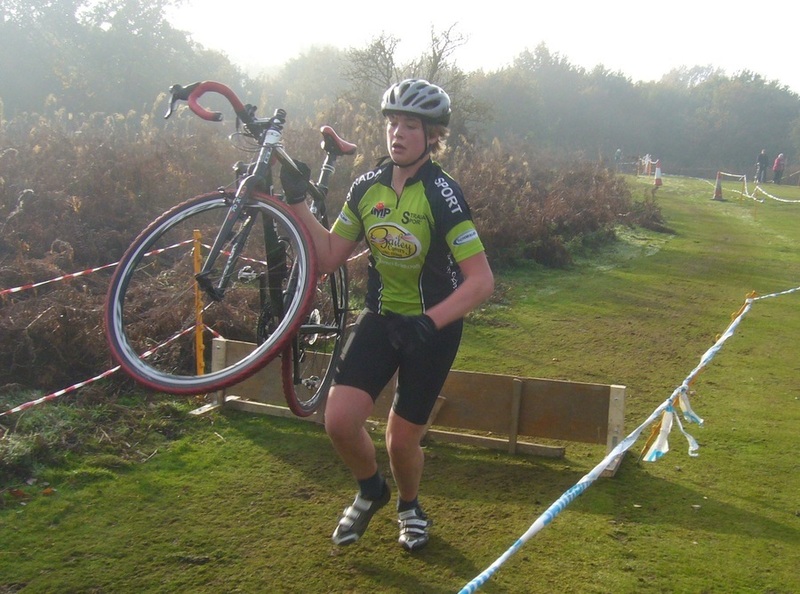 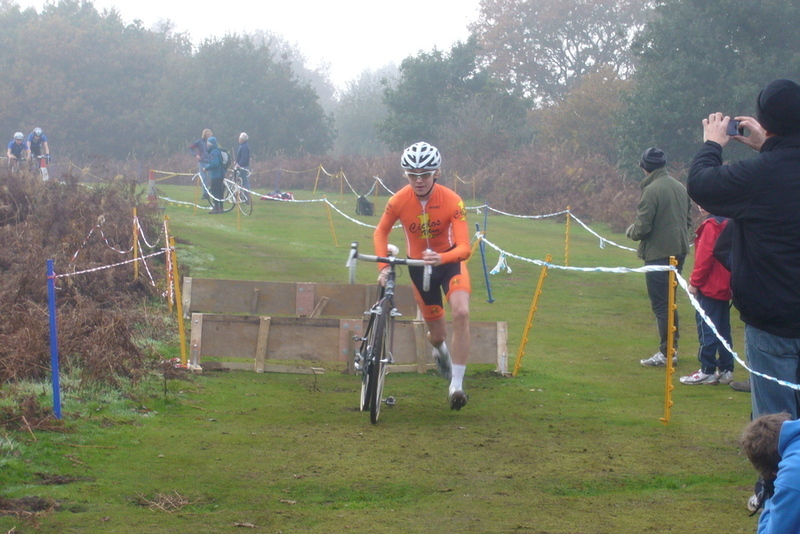 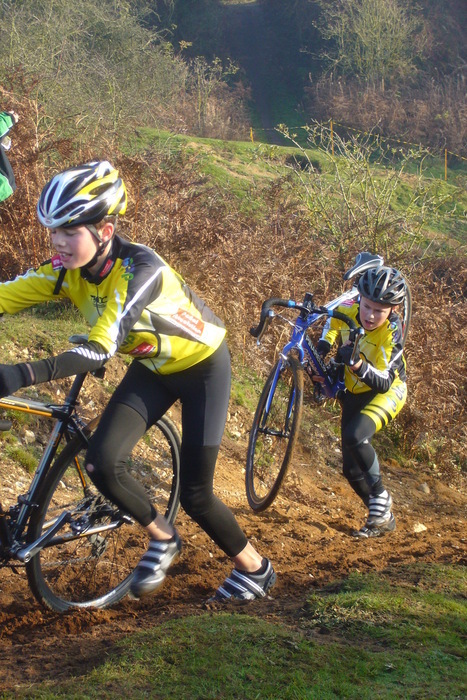 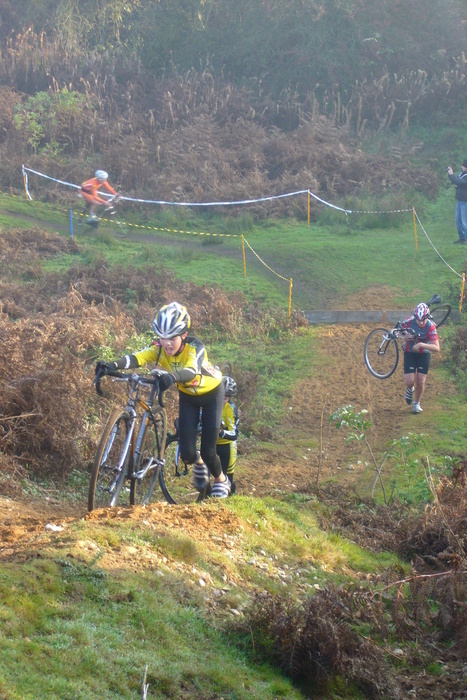 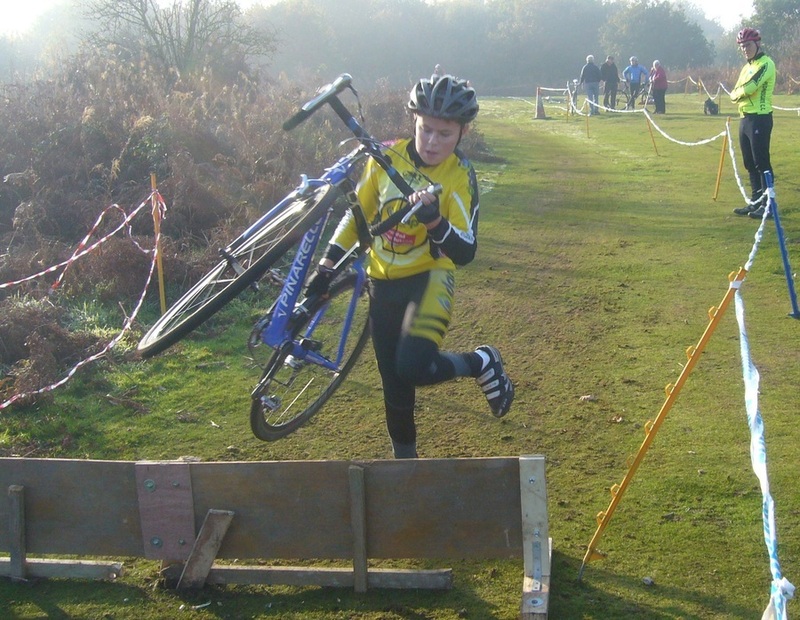 The ground was dry underfoot as well, so overall conditions were straightforward for the cyclocross riders. 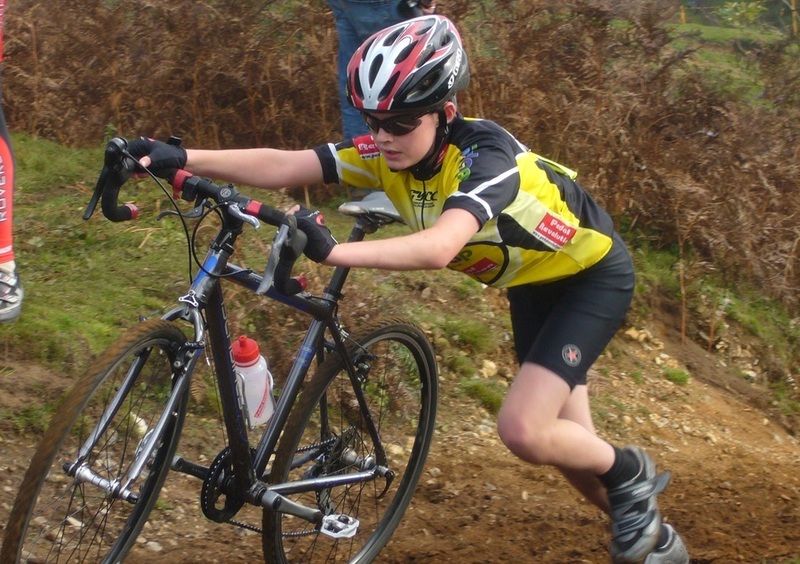 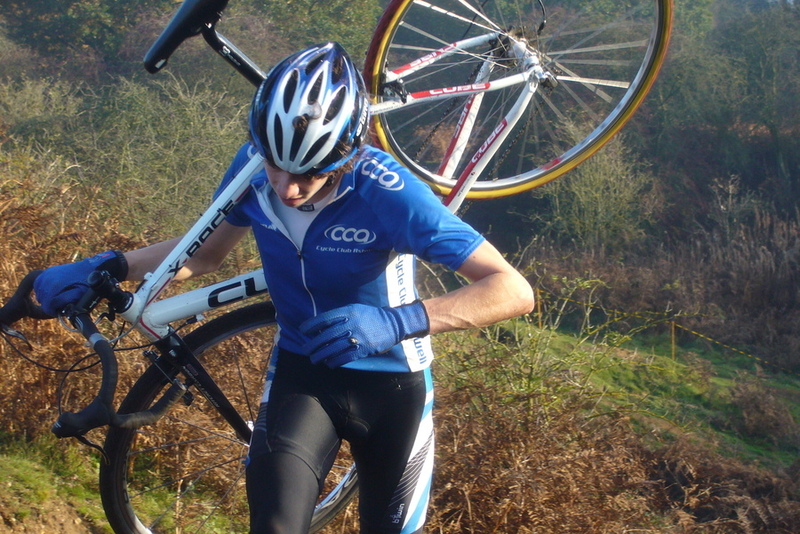 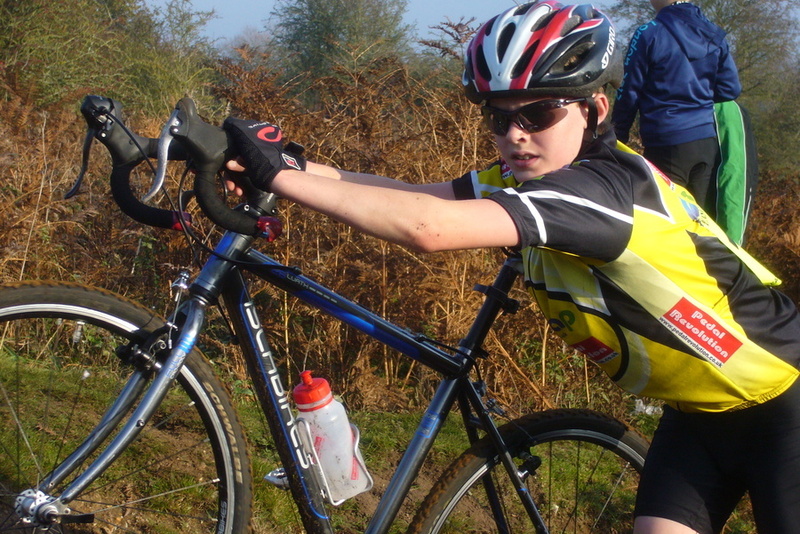 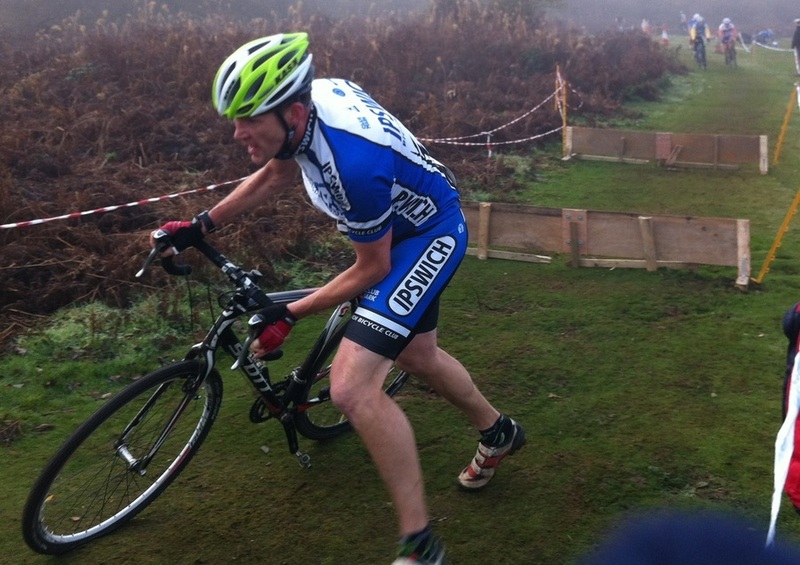 9th Matthew Baker (+2 laps +0:42) *after suffering a major mechanical problem that cost him around 5 minutes - unlucky! 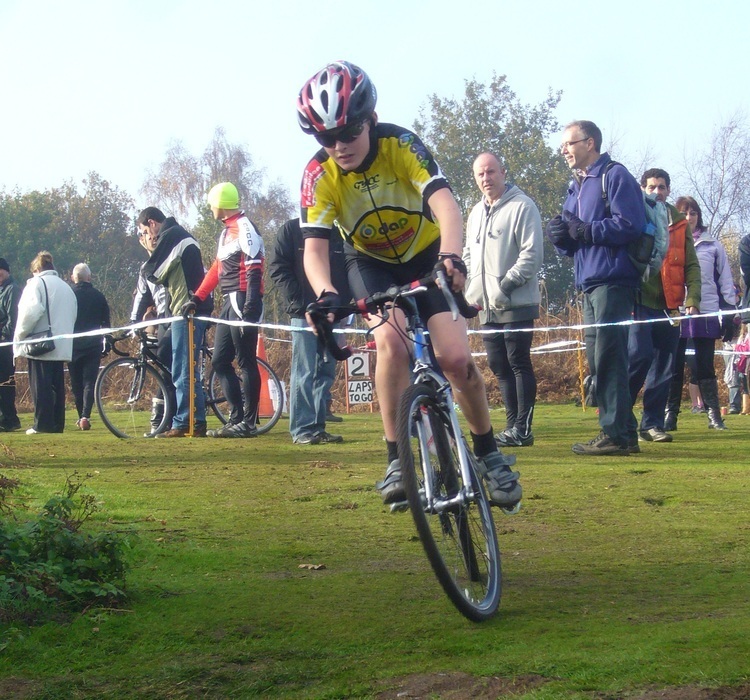 The seniors race was won by Andrew Nichols of PCA Ciclos Uno. 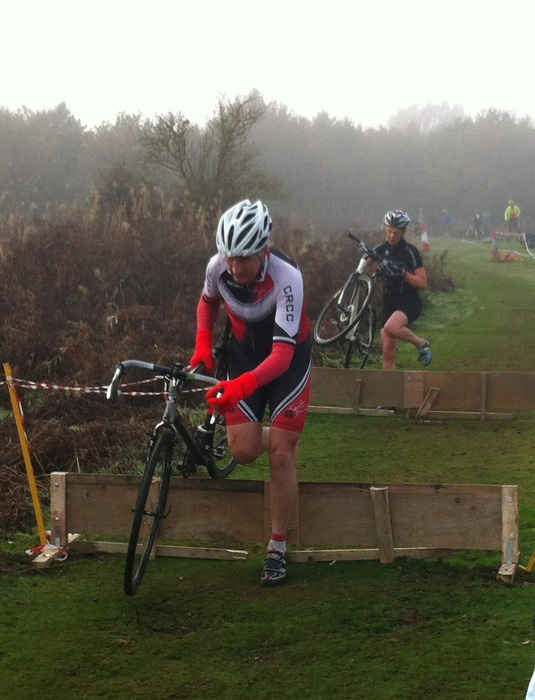 John Swindells finished 12th out of a field of 24 seniors, +1 lap +4:18 behind. 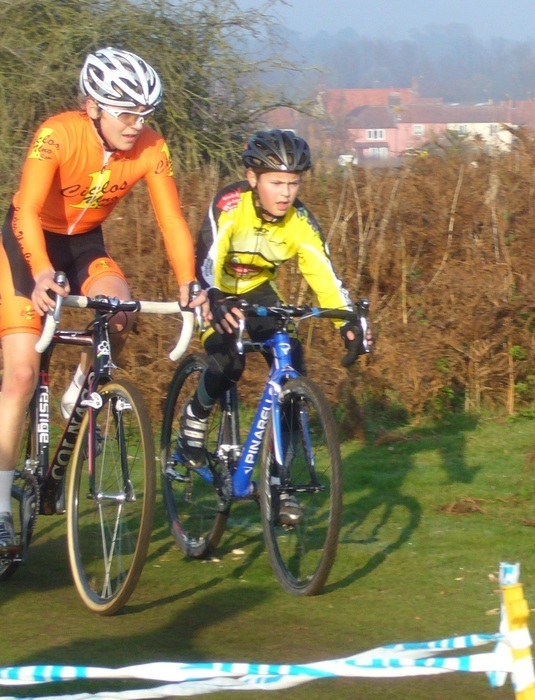 A special thank-you has to go to course marshall John for his huge encouragements!